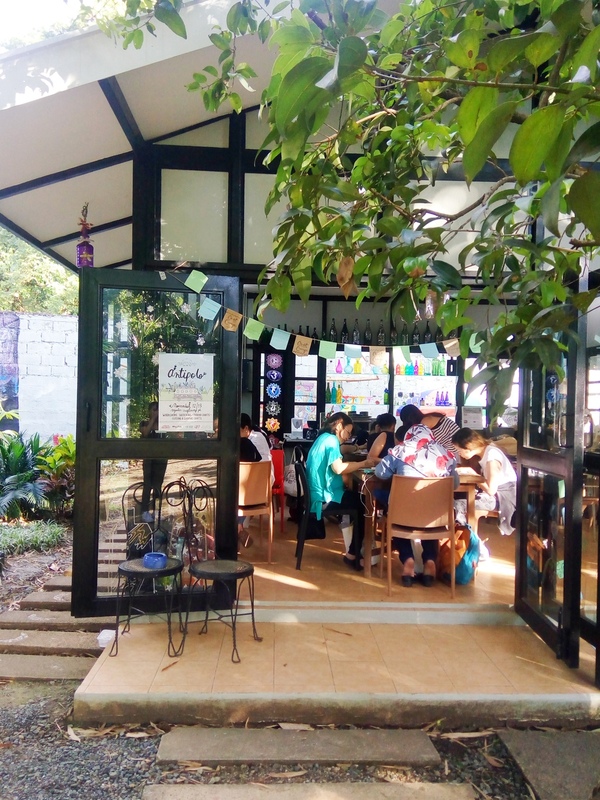 Craft Camp’s main mission is to nurture the creative spirit and to do so out of one’s regular routine, away from the busyness of the city. 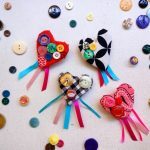 If, as organizers, our daily routines already heavily include crafts, you could say we have an insatiable desire for it. And we wish to infect others with it. 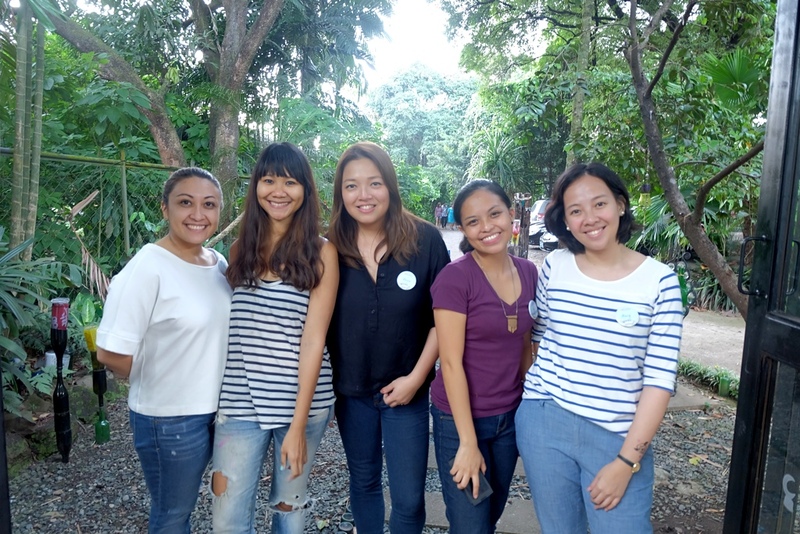 So the five of us — Alessa Lanot, Mikko Sumulong, Mansy Abesamis, Macy Alcaraz and I have set out again to put together another makers camp. 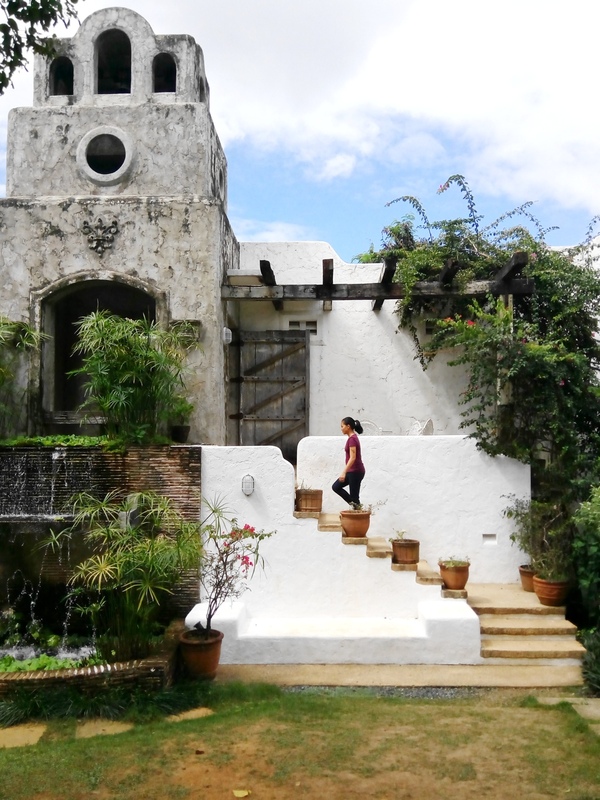 This time, it was a one-day getaway to Antipolo, Rizal, which we ran for two consecutive days. 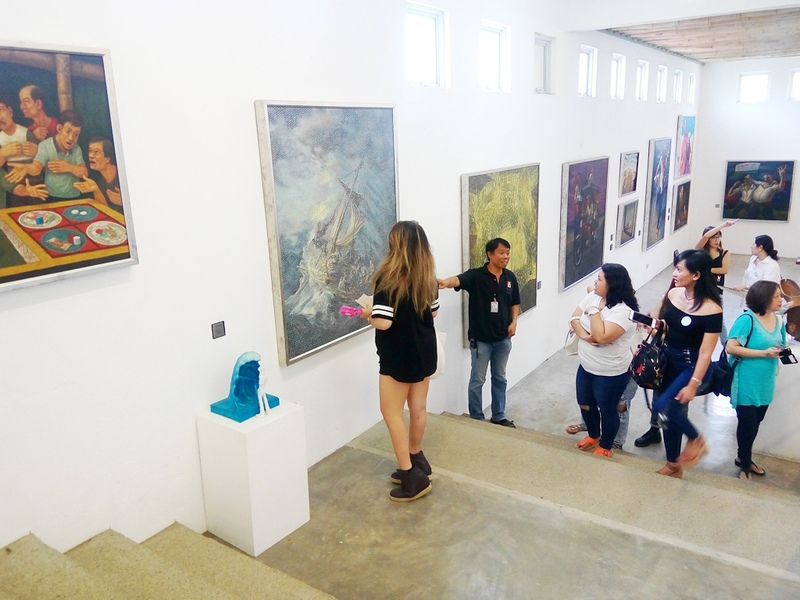 Participants chose to join either the 12th, Saturday, or the 13th, Sunday, of November. Both days turned out really well. 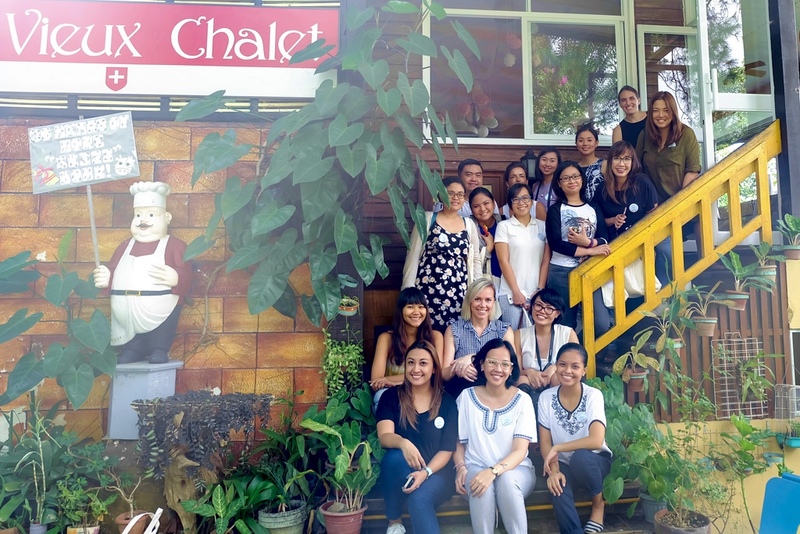 Even though each day brought us a completely different group of people, both shaped up just as we had hoped — rich with learning, creating and sharing. 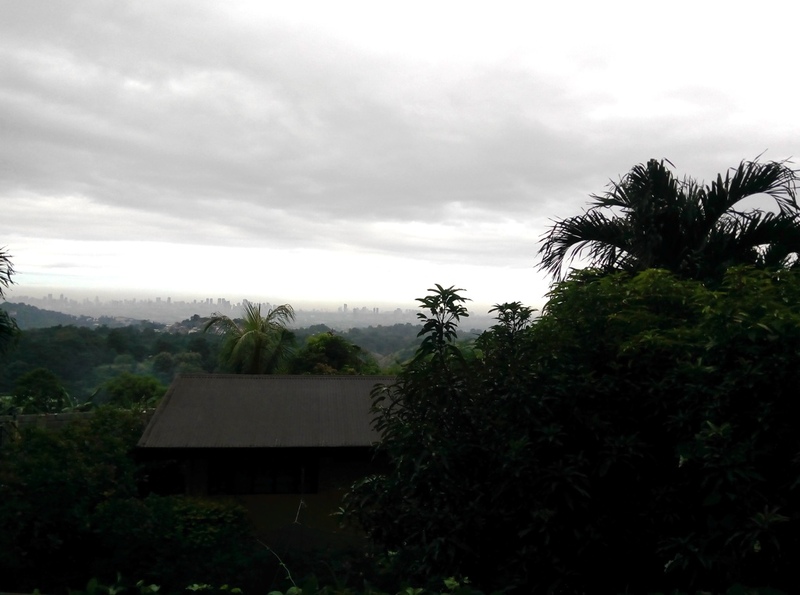 First on the agenda was a delicious and filling breakfast at a classic Antipolo spot — Vieux Chalet Swiss Restaurant, which, on a clear day, gives quite a view of the Manila skyline. 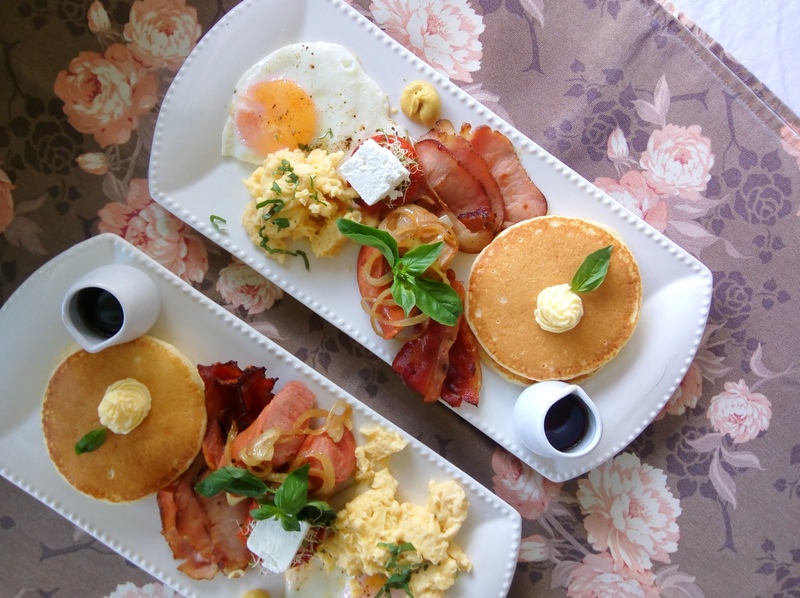 The food tasted just as fantastic as it looked and it was the perfect way to begin a jam-packed day of making. 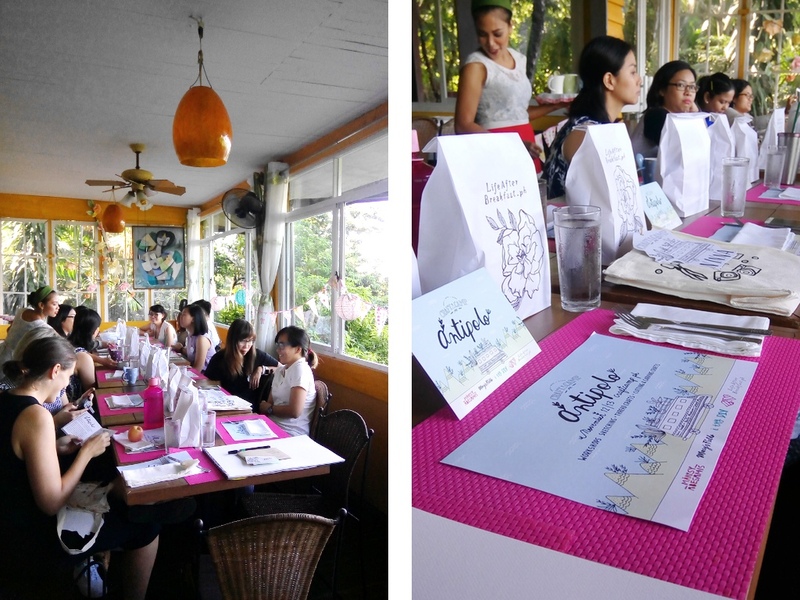 Breakfast coincided with a botanical sketching workshop with Alessa. 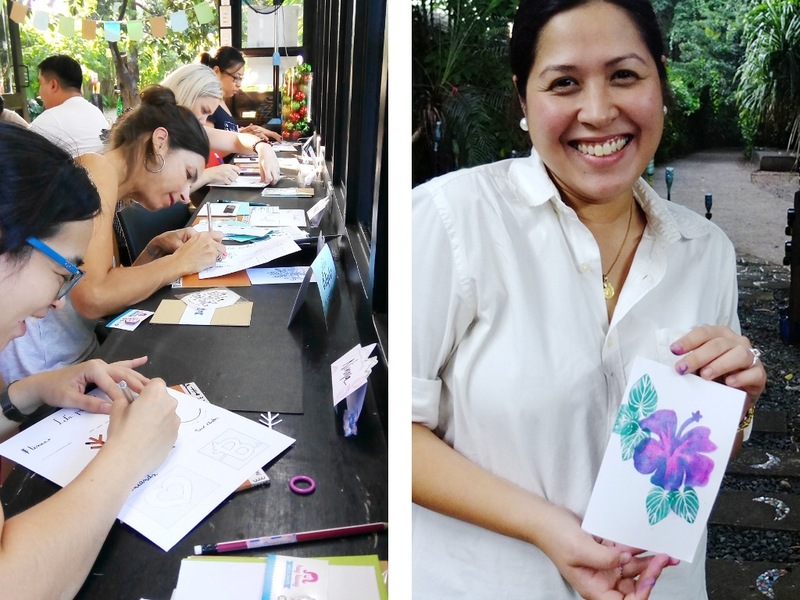 Participants each received a mini sketchbook in their kits which gave them a step by step of basic floral sketching. 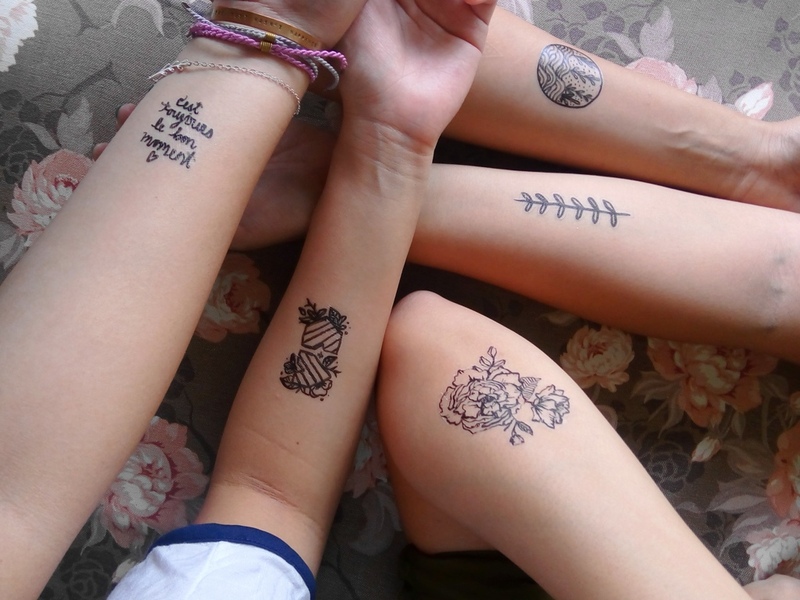 At the end of the session, they even made their own temporary botanical-themed tattoos. 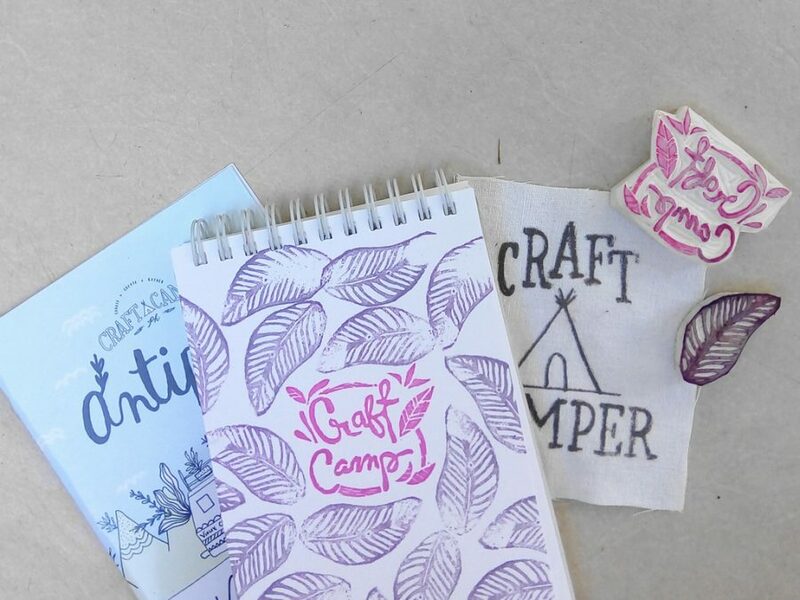 Of course, we, the Craft Camp team, made for ourselves too! 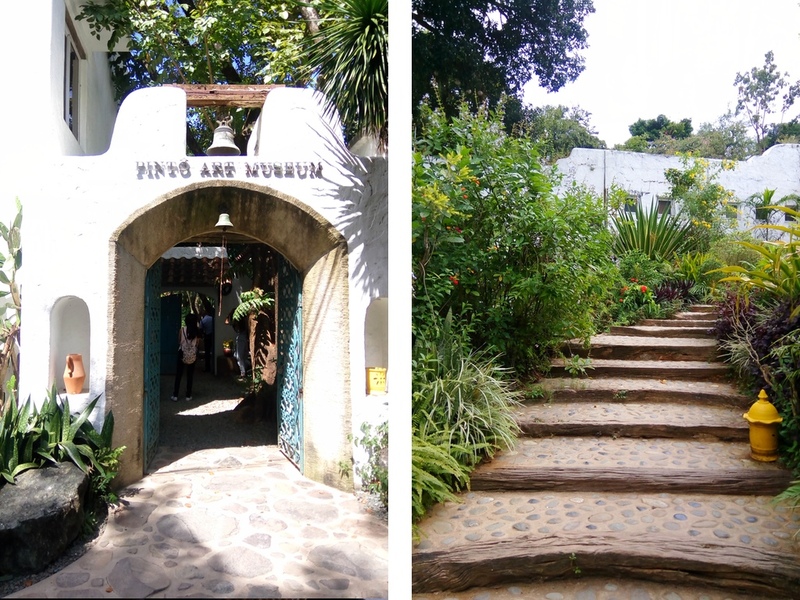 Immediately after the first workshop, we sent the participants into an exciting “art-venture” in Pinto Art Museum where they took a tour of the different galleries and gardens. 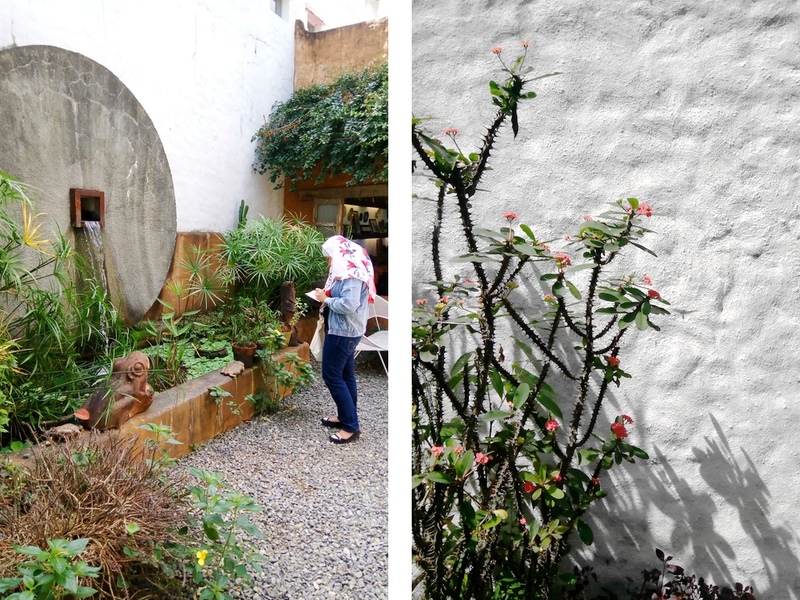 Before stepping inside, they were told to keep their eyes open for the beautiful blooms and plants around them, pick the ones they liked most and, applying their brand new learnings, make sketches of them on their sketchbooks. 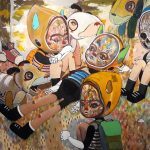 They seemed to have really enjoyed this part of the itinerary, leaving the museum inspired and refreshed. But let’s face it, it’s hard not to be. 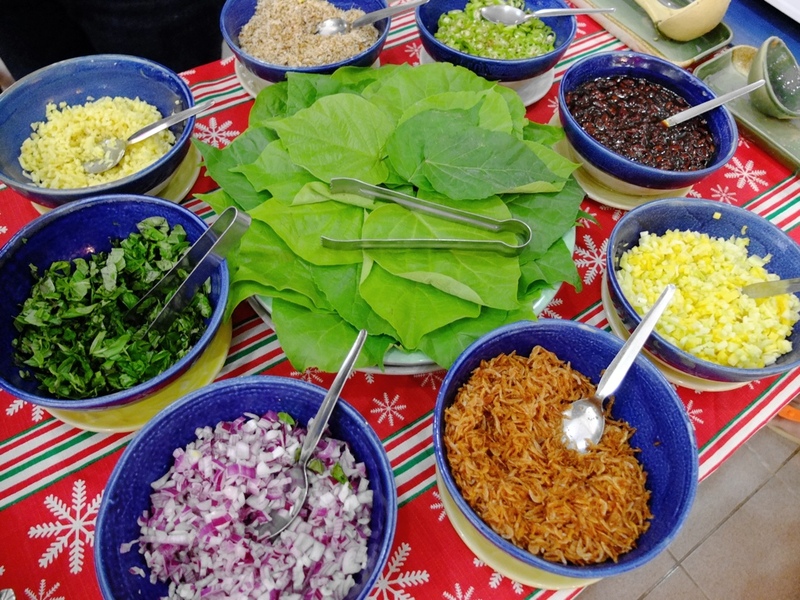 We then headed to Crescent Moon Cafe and Pottery Studio where everyone was greeted by a colorful and healthy lunch buffet! It was such an inviting and comforting sight after hours of walking and art exploring. After lunch and a brief break, we had the second workshop of the day which was all about thread crafts with Mikko and Macy. 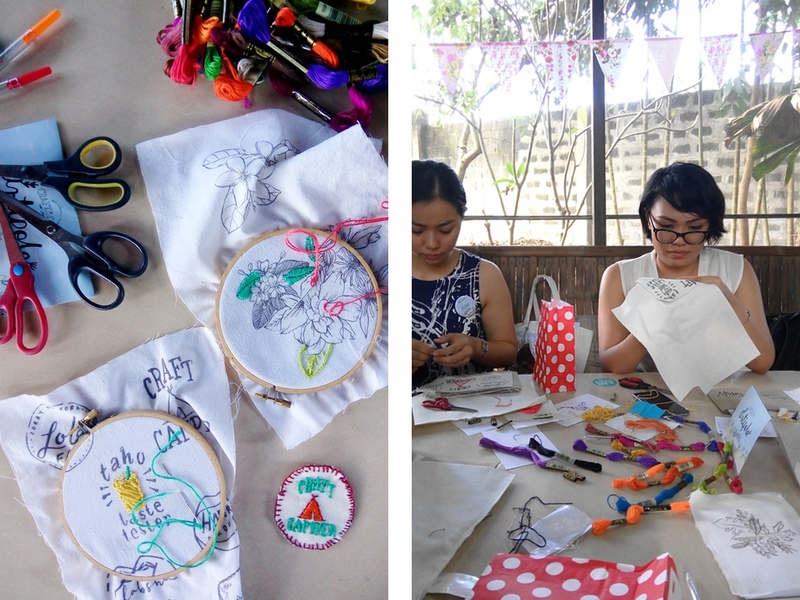 Participants were given a refresher on basic sewing and were taught how to make their own embroidered patches. And just as they were getting comfortable with the ins and outs of needlework, they were given prints of their sketches on cloth which Alessa had printed out and produced during lunch break. 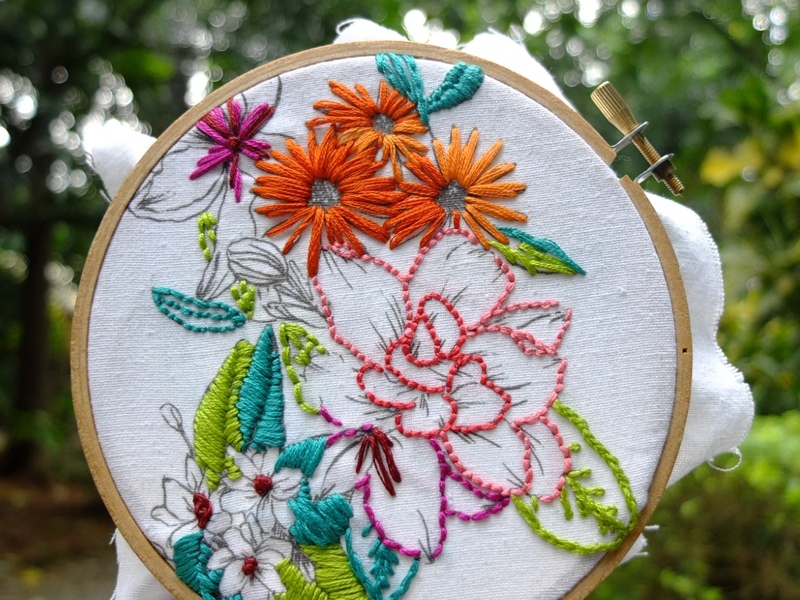 These fabric prints were used to create their very own embroidered artwork. The mood in the cabana where they were was slow and relaxed, just as it should be. 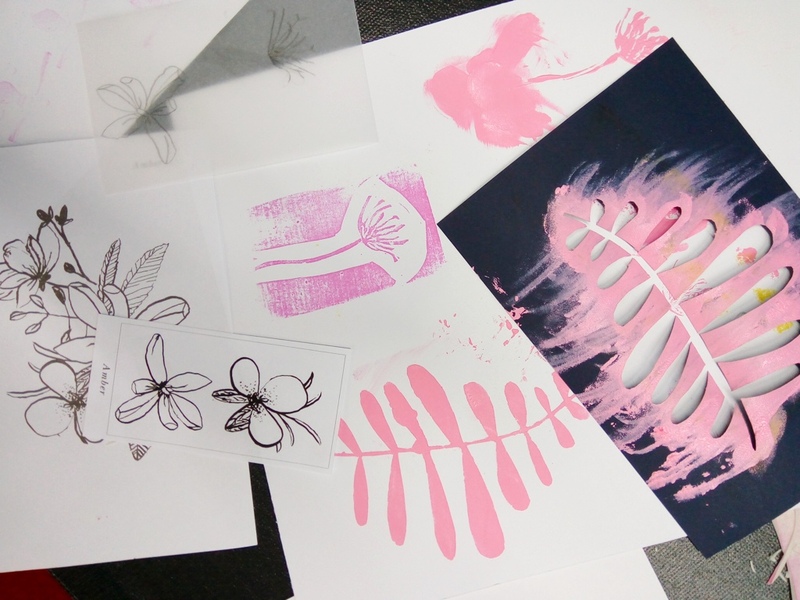 We really wanted the day’s projects to flow from one creative output to another, so for the last session of the day, which was cutting and carving crafts, we used the same botanical sketches which they had made at the beginning of the day to create paper cuts and hand carved stamps. Mansy and I tag-teamed this final workshop. 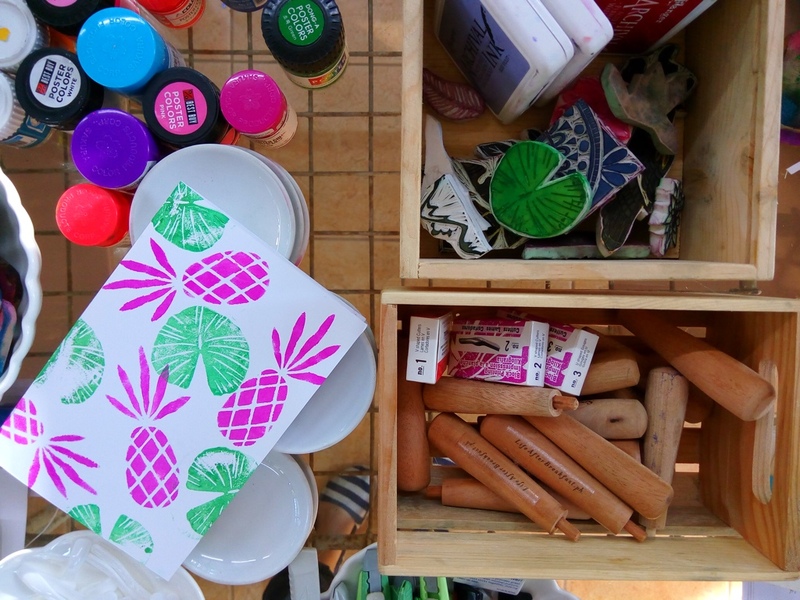 The goal was to create patterns or designs mixing stencilled and stamp prints together. It seemed like the most challenging of all three workshops having to learn to use tools which most people do not normally use on a daily basis. But there was definitely a sense of accomplishment once they’ve created a stencil or carved a stamp. 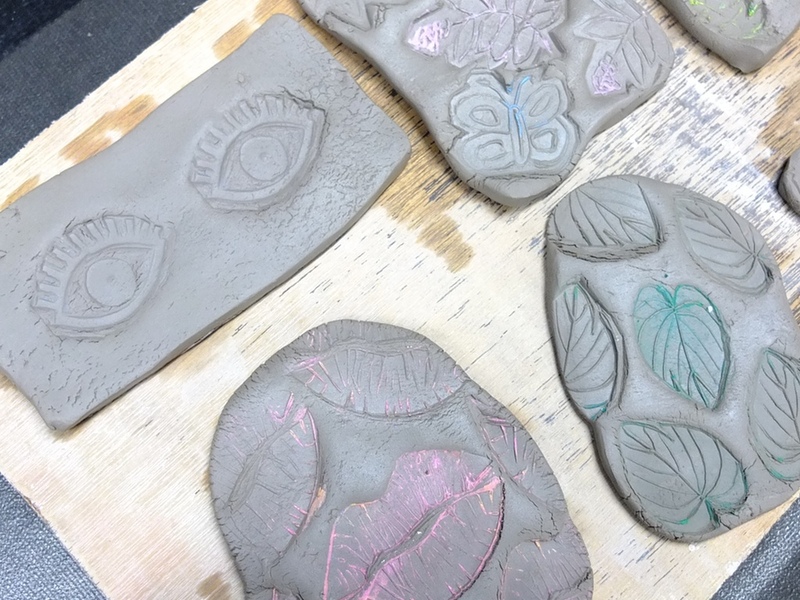 As a bonus project, they even got to use the stamps they made to imprint designs on slabs of clay which were to be transformed into decorative plates at the pottery studio. What a treat! 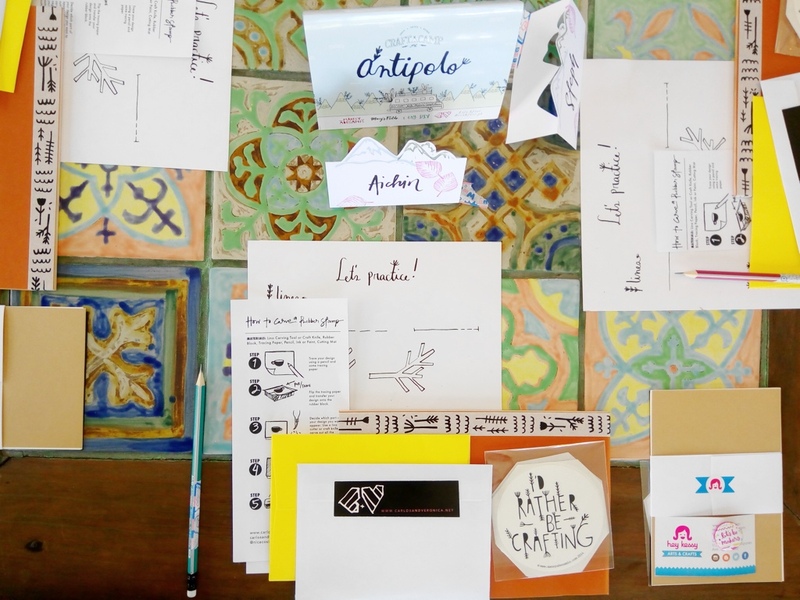 It was quite imperative that the campers discover that there are so many different things into which they can translate their own designs — all of which can be made by hand. A simple sketch can become a patch, an imprint, even a detail on a plate. And we only really tackled a few of many possibilities! 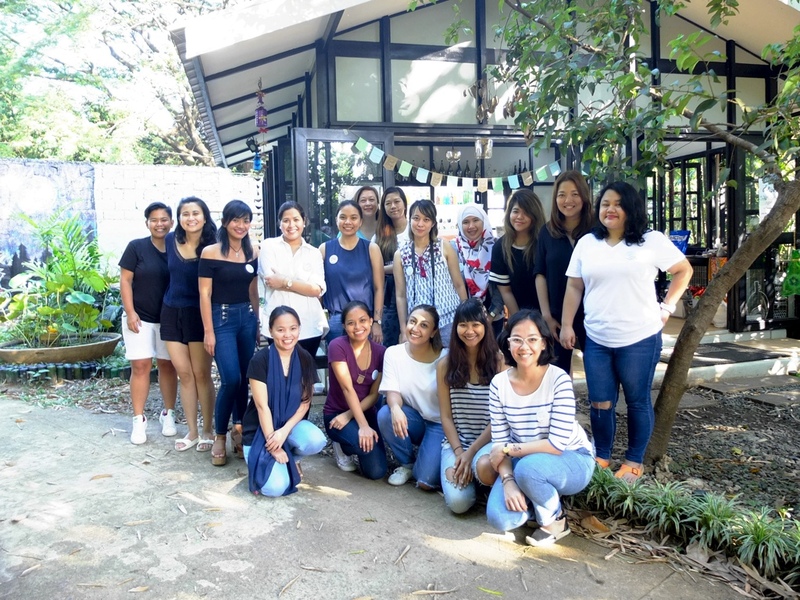 However, I believe that the line up of activities we had prepared was a great way to be introduced to the world of crafts and, for some of them, have their love for making rekindled. 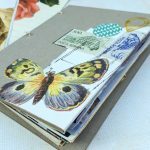 Up to this day, I see participants post about their projects and crafty pursuits on social media. Many of them have kept making and that’s definitely encouraging! It’s exactly why we have set out to do this. 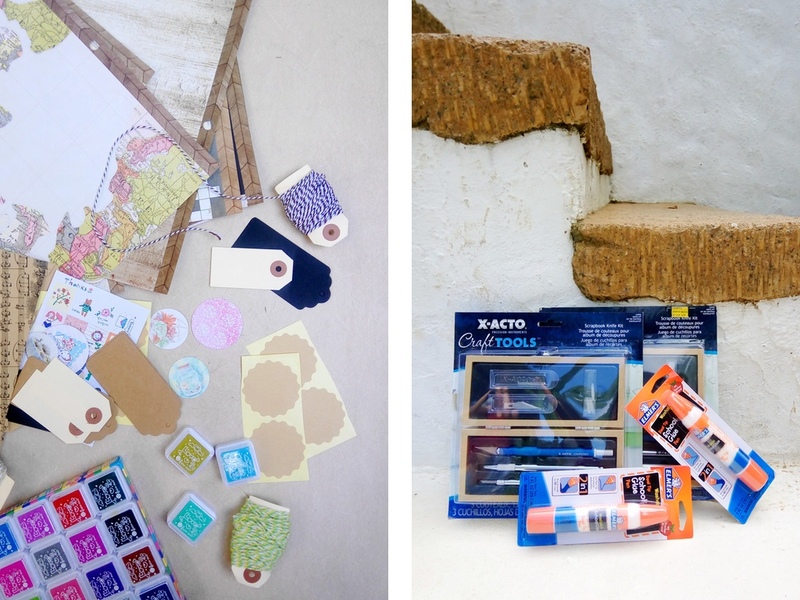 I do look forward to next year’s Craft Camp — to teach as well as learn alongside other makers. I hope you could join us, yes? Get updates by following us! 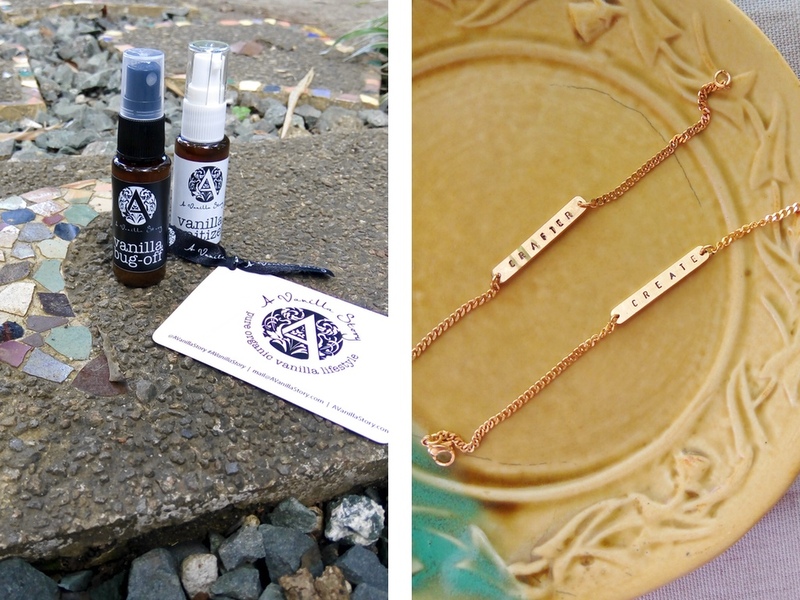 Subscribe to our mailing list at www.craftcamp.ph or follow us at @craftcamp.ph on Instagram. Aside from the new crafts they learned, the campers were also able to take home some wonderful gifts and prizes from our sponsors. Huge thanks to DMC, Xacto and Elmers for sponsoring workshop materials. A Vanilla Story and Pulseras by Kim allowed us to give away special prizes and gifts which the winners absolutely took joy in receiving while Bee Happy Crafts helped fill up our goodie bags with crafty treats. 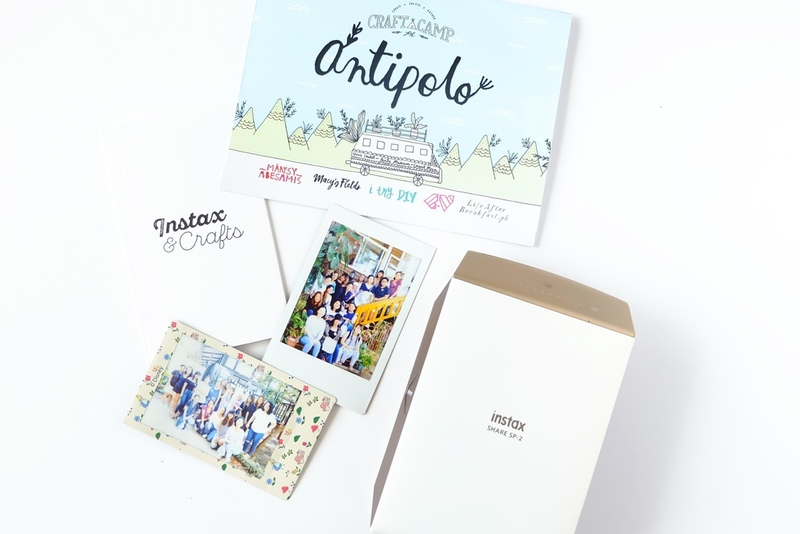 We cannot forget about Fujifilm Instax for giving us tote bags, film and the use of an instant printer so we could print out and save memories from this amazing weekend. Many thanks to you all for supporting us at Craft Camp. We deeply appreciate it.